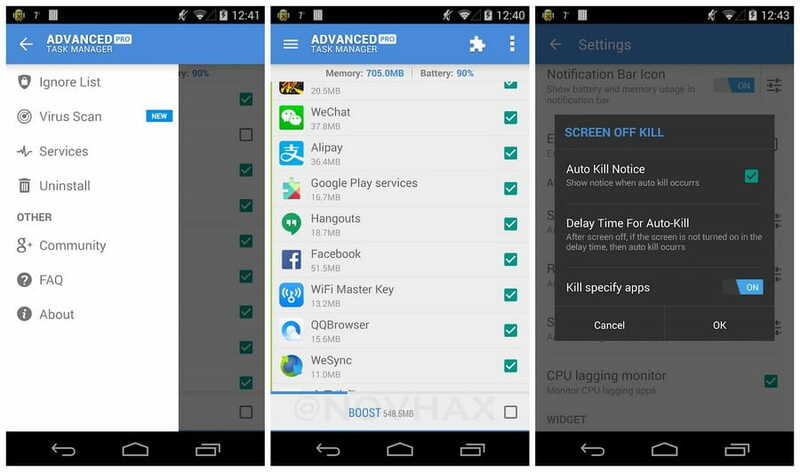 The Advanced Task Manager Pro can list all the running tasks on your phone and Advanced Task Manager can help you stop any of the tasks easily and quickly. Advanced Task Manager Pro is also a task management tool which can manage all the installed apps on your phone.The task management mechanism of android system has been changed after the release of the version 2.2 of the android system. Task killers cannot kill the services and notifications on your phone. By use of the Advanced Task Manager, you can thoroughly stop tasks in the followin. 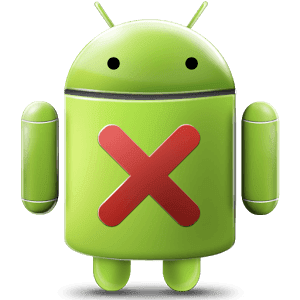 Works on Android Nougat 7.0 with latest system update! !